I know it is easy to look back on 2016 as the year so much went wrong for many. 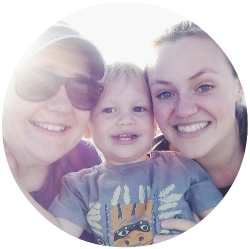 But it is also the year so much when right for our little family. 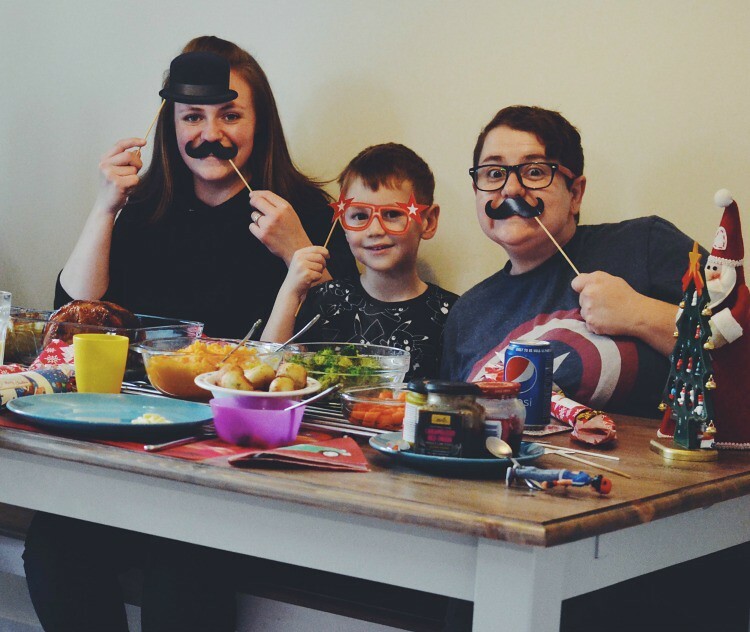 We started the year with a mission to have as many fab family moments as possible in 2016 and I feel we achieved it and more! 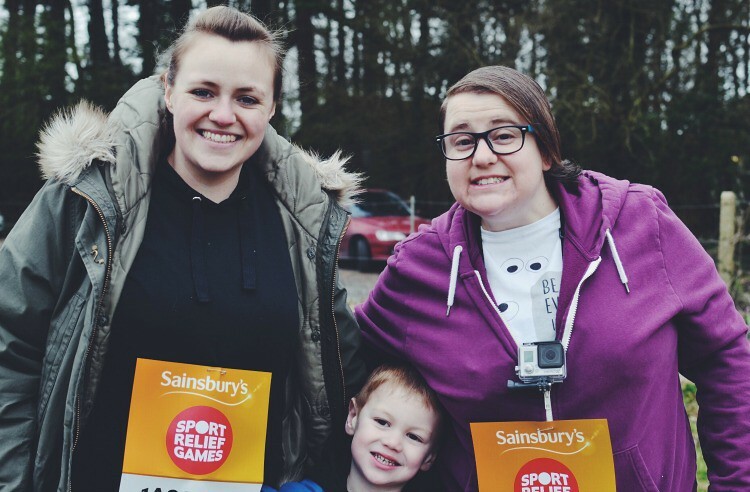 At the start of the year we took part in a Sport Relief event with our friends which pushed us to get prepared for our Spartan Race towards the end of the year. It was a really fun little event and great to see my Dad take M onto his shoulders to help him finish the race. 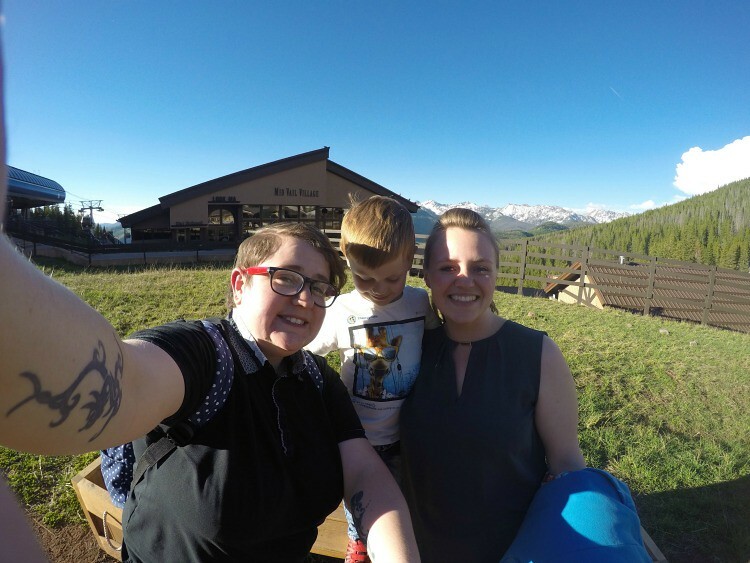 As Summer approached we all visited America for the first time when the fab folks at GoPro hosted us at their GoPro Colorado Mountain Games. M has asked to return to America pretty much every week since we got back. It was a trip of a lifetime and one we will never forget. 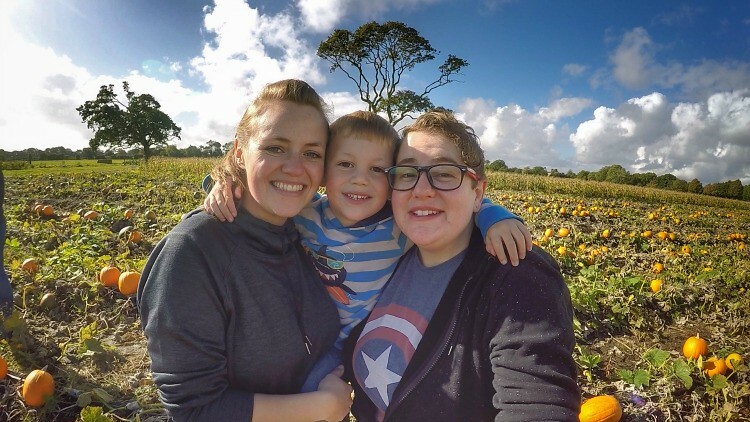 August was a busy month and saw us go to our favourite event of every year, Camp Bestival and also take our son to his first ever Brighton Pride. 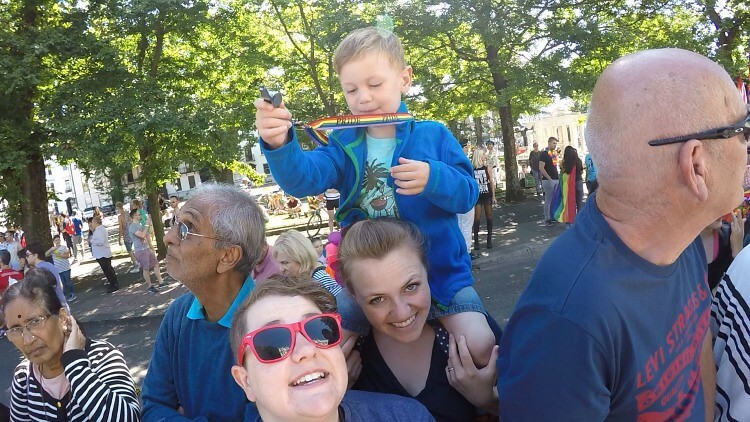 It was a very different experience to our usual Pride event, but was incredibly special. 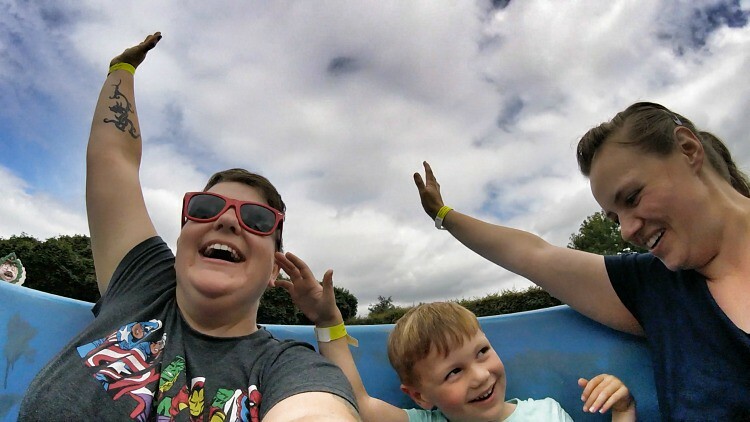 This Summer was our last Summer before M became a schoolboy, so we made sure we fit as many adventures in as possible. M got to ride his first big boy theme park ride and rode his first pony. 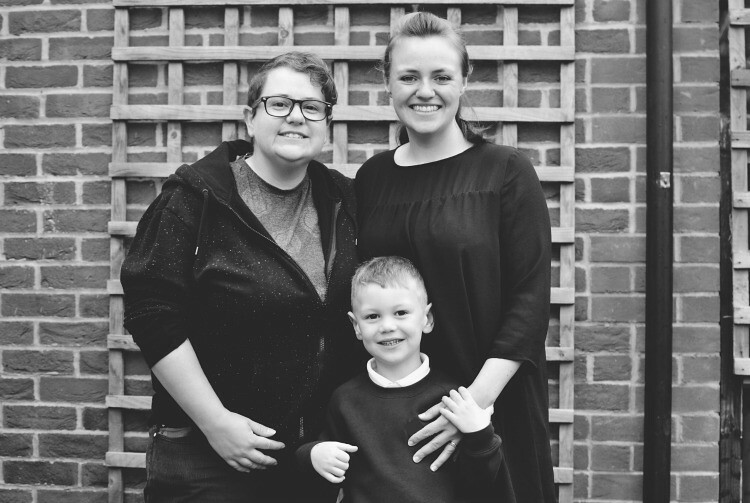 As September began we waved our little man off on his first day at school and have watched him grow so much since starting. I am amazed that in just a couple of months he has learned to read and write and loves school so much. 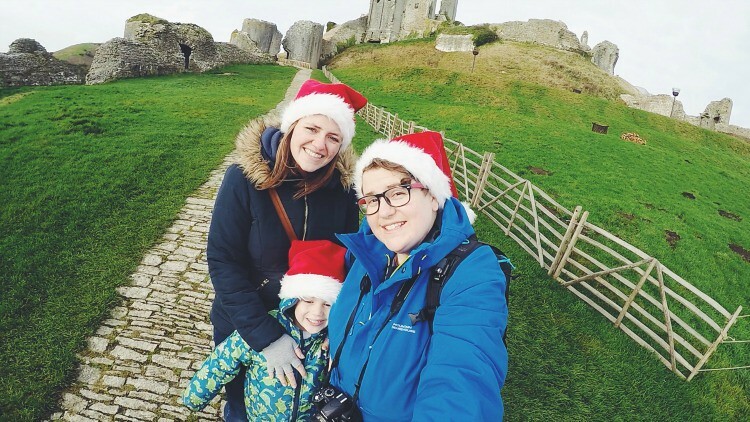 We also became GoPro Family members in September, which was pretty epic, we can’t wait to see what GoPro adventures we get to go on in 2017. 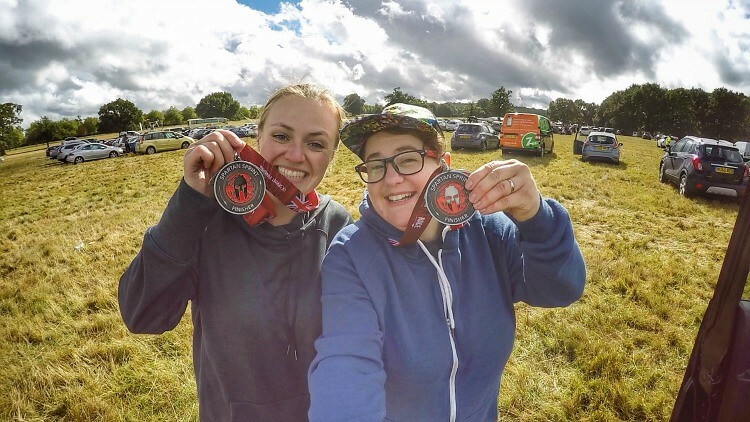 Clara and I finally took a leap towards a fitter future when we completed our first ever Spartan Race. It was an amazing experience and one I can’t wait to repeat in 2017. 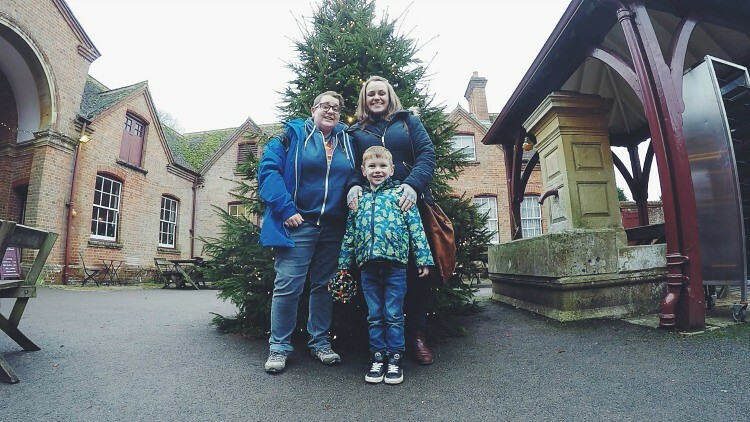 As the year started to come to an end we took M on some adventures to National Trust properties and decided to become members to experience even more adventures in 2017. I can’t wait. This Christmas was extra special as we got to spend it in our own home. Clara and I were lucky enough to become homeowners in November and enjoyed creating new traditions to enjoy in our home. It has been so much fun inviting friends and family over to share in our new home, we can’t wait to see what 2017 brings. We have had a great 2016 and know 2017 is going to be even better. We would like to wish you all a Happy New Year and thank you for reading and supporting our blog, we are truly thankful for all your support. Oh what a lovely round up of an amazing year! 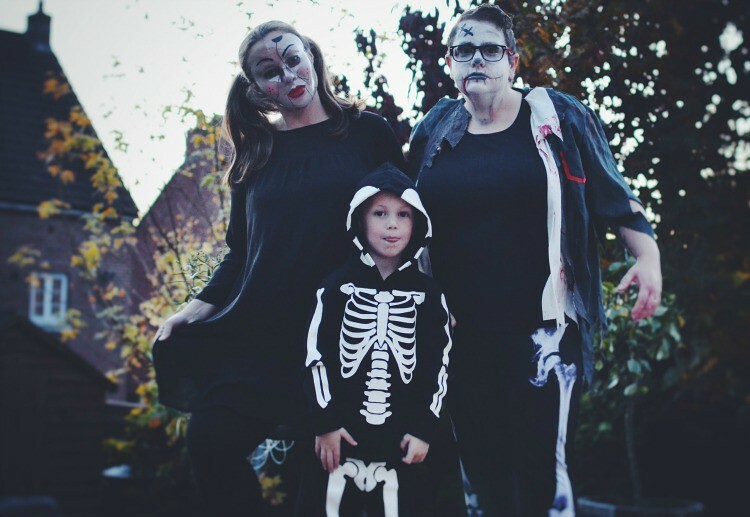 I love your Christmas photo and the Halloween one is wonderfully spooky – that’s some serious talent with the face paint! Happy new year to you! Many wishes for a wonderful and exciting 2017!